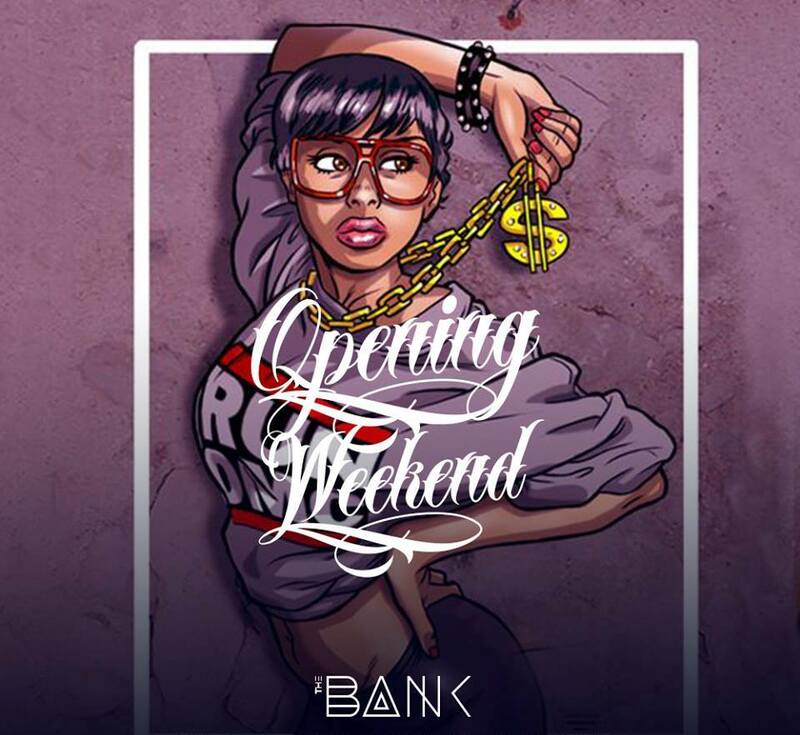 It’s finally the weekend of grand opening of first R’n’B club in Belgrade- The Bank. 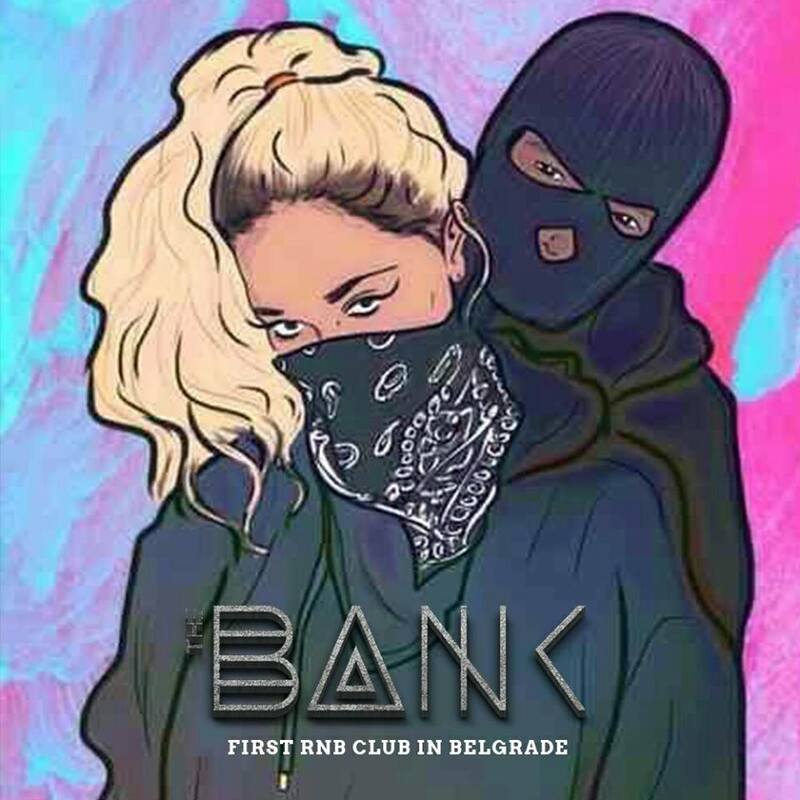 Something that Belgrade nightlife desperately needed – club which is dedicated only to the r’n’b and hip hop music. 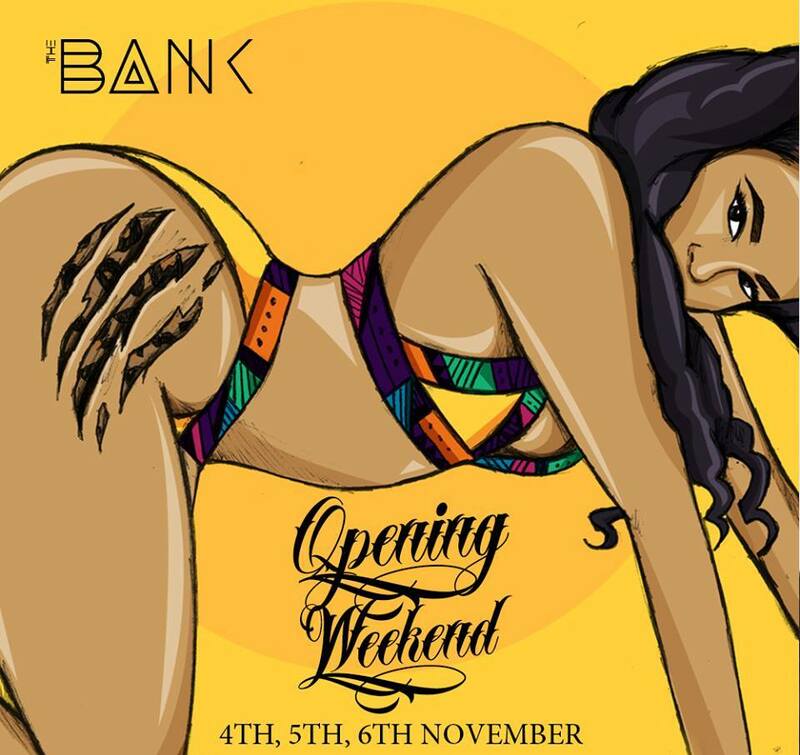 Opening is going to be this weekend, on 4th, 5th and 6th of November. It’s situated in famous Beton hall in Karadjordjeva street, where all trendsetters are heading during the night and day – this district is famous because of the best restaurants and clubs in Belgrade. Owners of the Beton club, one of the most famous winter club in previous season, decided to take a fresh start with The Bank club, and we are pretty sure that it’s going to be even better that the previous one! Find out why is clubbing in Belgrade so popular! We highly recommend VIP section of the club, for grand opening, you need to party like a boss.